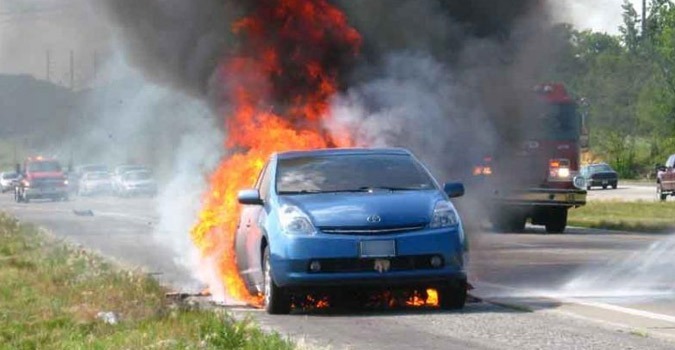 Toyota is leading motorcar manufacturing company and it has received some complaints about its hybrid car for catching fire on different occasions. Now the company has issued the massive worldwide recall in order to prevent the risk for the owners. There are over one million cars, Prius and C-HR Hybrid and they can have the wiring flaws, which can cause surrounding internals to burst into flames. The issue is related to wires, which are connected to power control unit and it has the weak insulation and it can cause the wearing down and result into a short circuit. If it is happened then short circuit can cause the fire in this system. This flaw has been found to be in the models, which are manufactured in Japan between June 2015 and May 2018. There are about 192,000 Prius with wiring problems in US and there are over 550,000 in Japan, which need to recall. 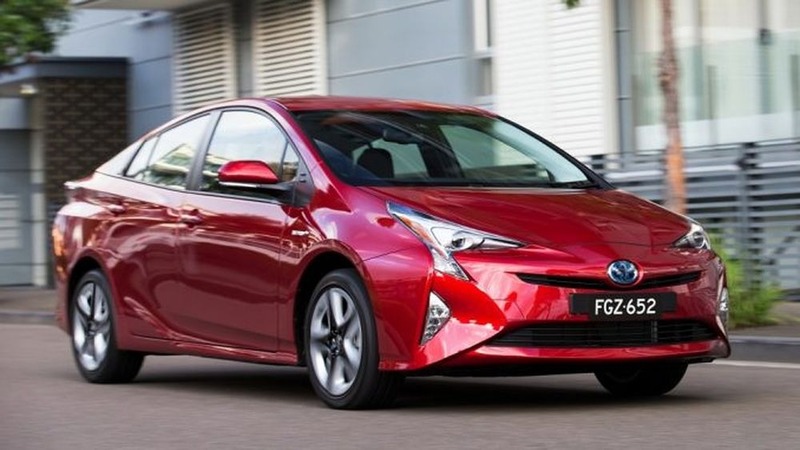 The Prius plug in variant and CH-R hybrid versions are added to recall. The Toyota dealers will do the repair at no cost and they will check wiring assembly near power unit to see whether the wire cover is damaged and they will make the repair accordingly. If they find no visible damage the dealers will apply the protective tape over wires to ensure the wire cover does not get exposed. Now the Toyota Company has decided to start connecting with the owners of the cars this month and you can also enter the detail of your car in the recall website of the company to watch, if your car is added in the list.